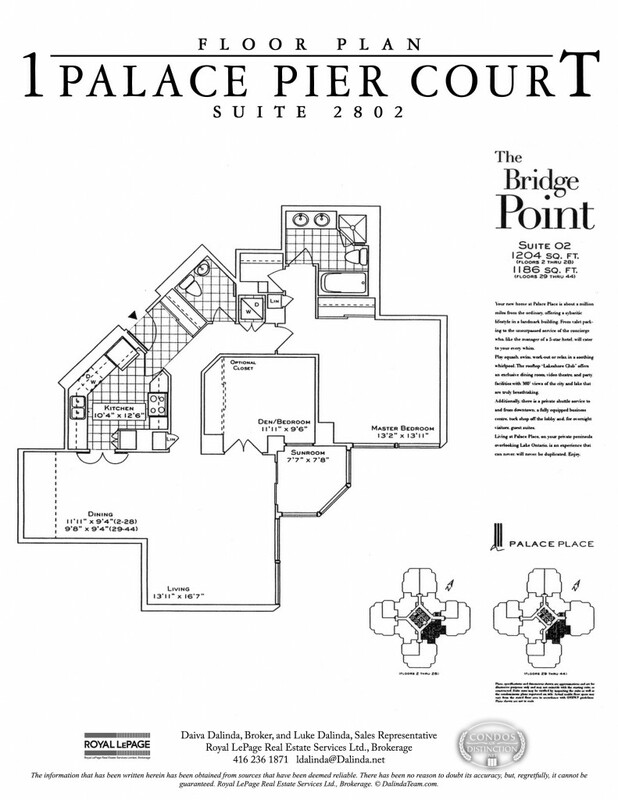 Palace Place Awarded Condo of the Week by Toronto Life! 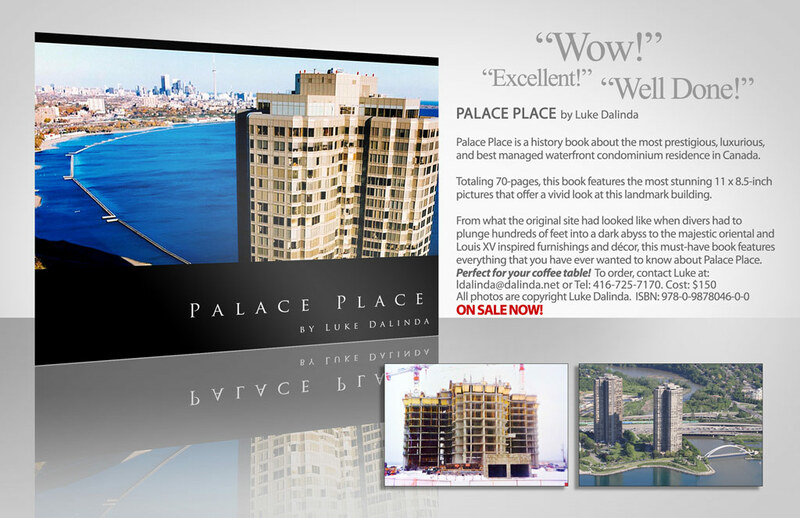 Palace Place is the most prestigious, luxurious, and best managed waterfront condominium residence in Toronto. Come see why! 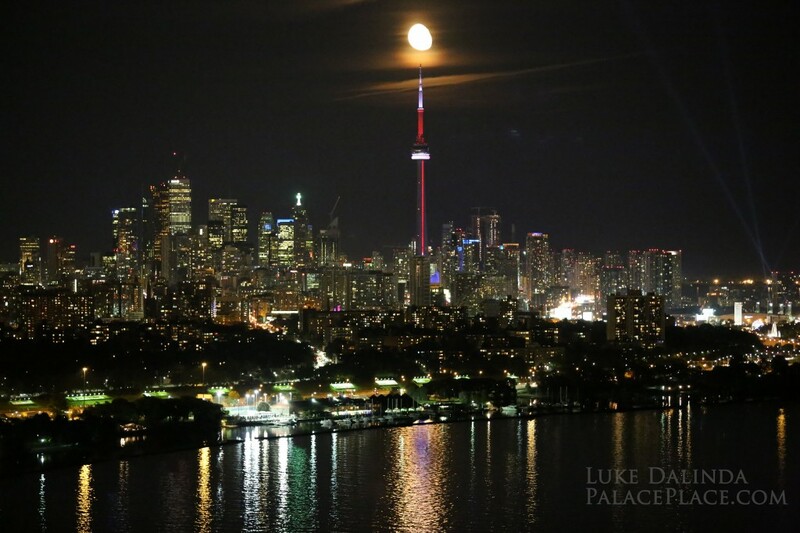 Contact Luke Dalinda today, Email: LDALINDA@DALINDA.NET Tel:416-725-7170. MUST WATCH: CBC Documentary – The Condo Game! The CBC has hit the proverbial nail on the head with their new documentary, “The Condo Game”. Toronto’s condo market has truly become the new “wild west”. Today, condominium buildings are built rapidly with the construction workers and builders focused on the next big project. Palace Place had been built in a very different time and in accordance to the strictest quality standards. 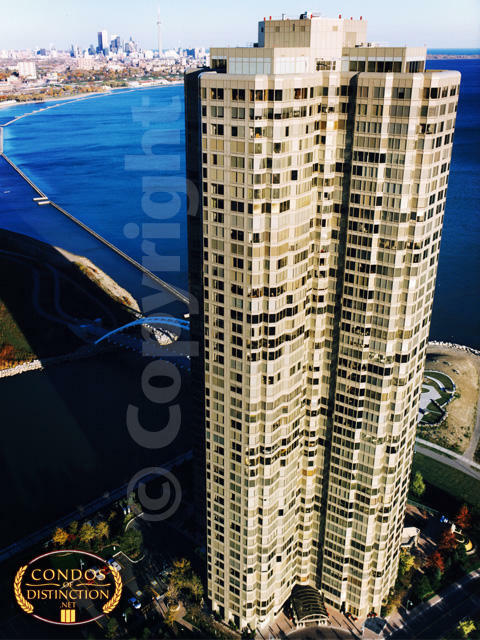 A simple, significant example is that Palace Place, like commercial towers, had been built with curtain walls as part of its unrivaled construction. Palace Place was not built with the common window wall method used today, which will undoubtedly represent significant costs to buyers in 7 to 10 years. The builders of Palace Place had known that this was not just another condominium building. They had realized that Palace Place would be a landmark that would be a living tribute to their hard work, dedication, and talent that would stand the test of time. This view of construction has long been lost in our current age of extreme consumption.